Stafford electrician David of Day and Knight Ltd has recently been working at the town’s Guildhall Shopping Centre as part of a major refurbishment. 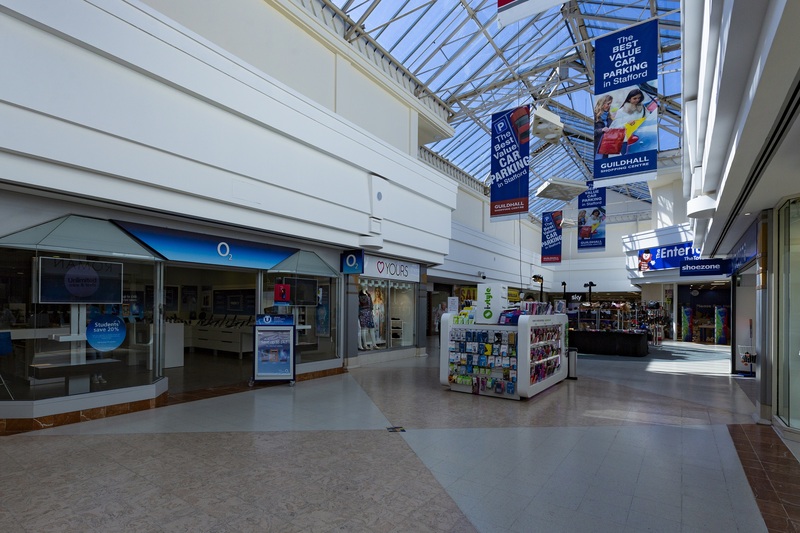 David worked alongside the maintenance team at the shopping centre to ensure that its electrics were in safe working order and up to the current standards (BS7671 and 3). The work also saw Day and Knight’s electrician helping to connect the electrics for a new shop that is due to open at the shopping centre in the next few weeks. In getting the new shop connected Day and Knight were delighted to be able to work on a project that should benefit the local economy in Stafford by bringing new jobs and business. 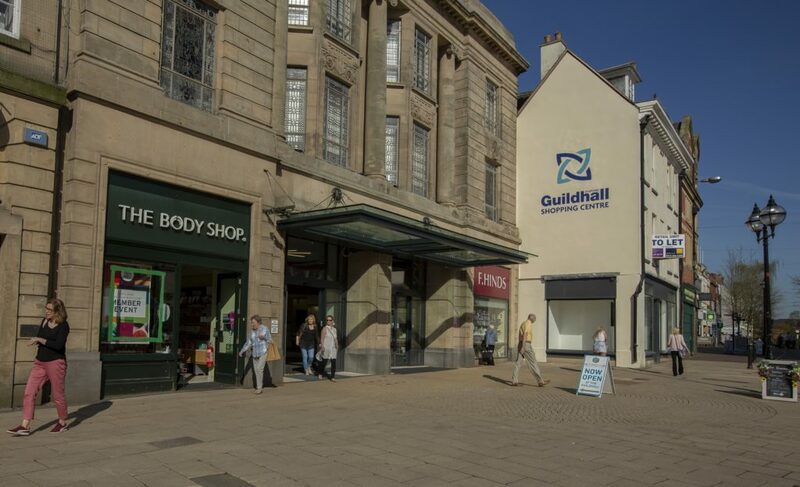 The Guildhall Shopping Centre is undergoing a large scale refurbishment, which aims to bring a new lease of life to the shopping centre. 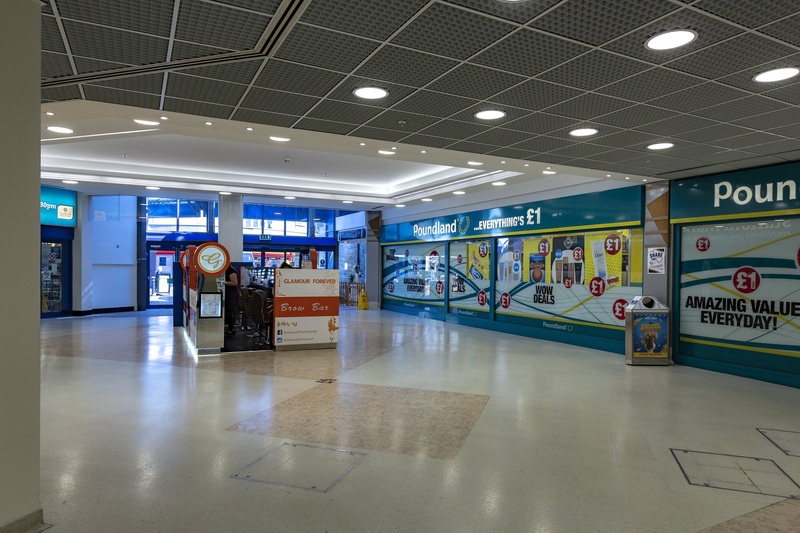 As centre manager George Demetriou told the Express & Star in an article detailing the revamp: “Contractors are now being sought and it is hoped the majority of the works will be completed before the new Riverside shopping centre is unveiled across town. 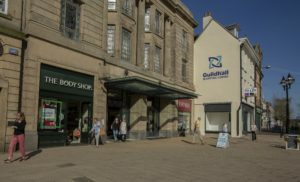 With new additions to the shopping centre including The Works, The Entertainer, Shoe Zone, and The Guildhall Gallery, efforts to bring visitors back to the town centre are being supported by businesses big and small. 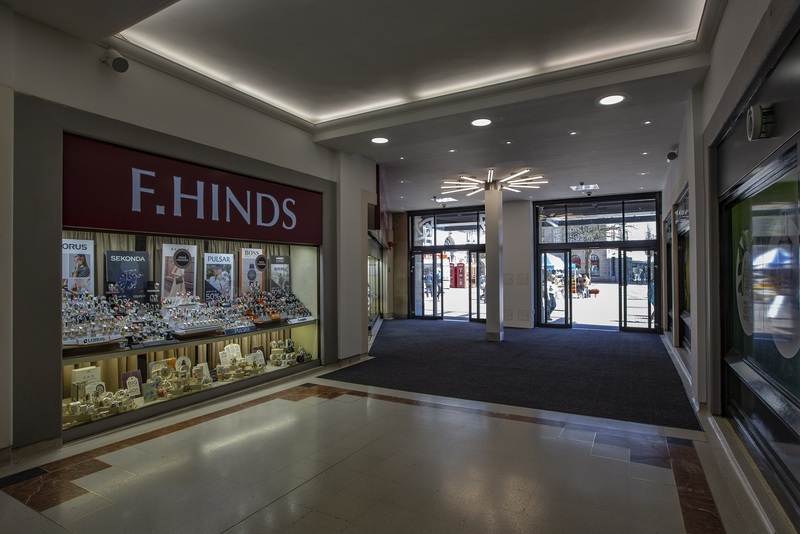 As a Stafford electrician, Day and Knight was privileged to be able to help and support the Guildhall Shopping Centre as it works to complete these changes. If you run a shop in Stafford and are looking for an electrician, contact Day and Knight for customer service that you can rely on. 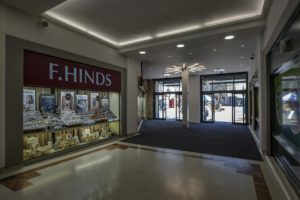 This entry was posted in Commercial and tagged best electrician near me, best reviews, commercial, commercial contracts, Commercial electrician near me, Electrical Condition report, electrician stafford, Find me an electrician in Stafford, reliable, reliable electrician Stafford, shopping centre, Stafford commercial electrician, Stafford electrician.